WE’VE GOT A GREAT WEEKEND PLANNED! 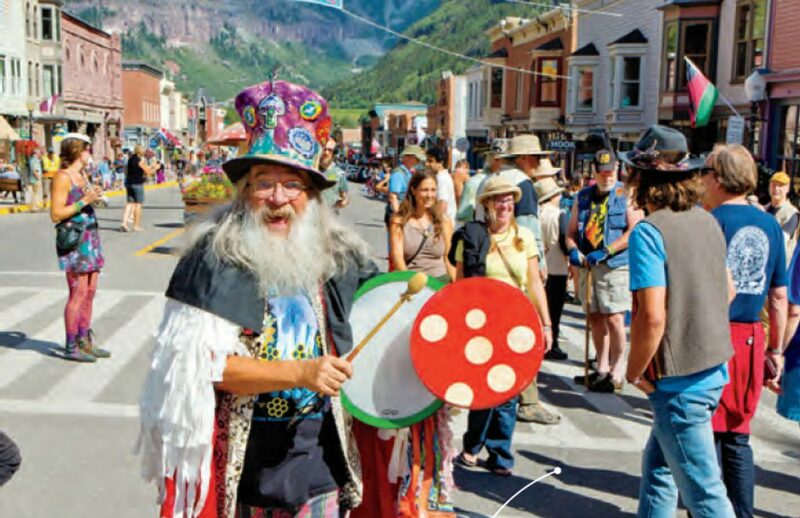 View the 39th Annual Telluride Mushroom Festival schedule & directory. 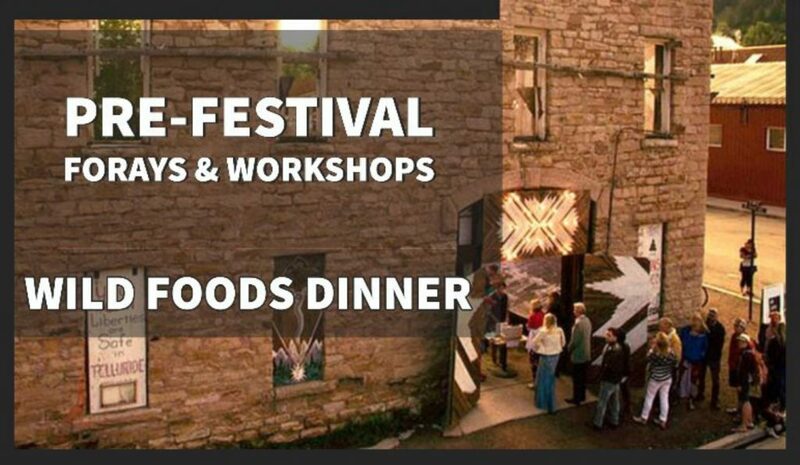 * Special Event Tickets, such as Pre-Festival Workshops, VIP Dinner, MycoBrew Beer Party, and Wild Foods Dinner are NOT INCLUDED in the purchase of a FULL FESTIVAL PASS. All tickets for our SPECIAL EVENTS will be sold separately on our Eventbrite sale page or (if not sold out) available for purchase during the festival at the registration desk.